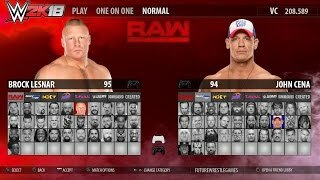 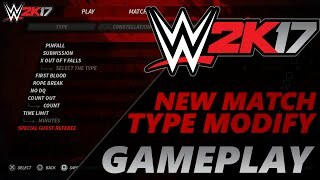 WWE 2K17 Concepts. 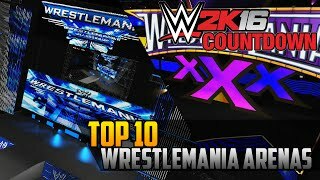 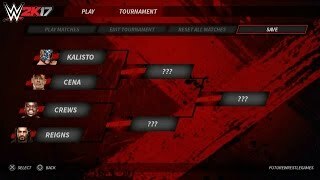 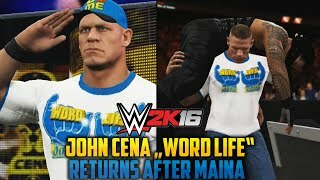 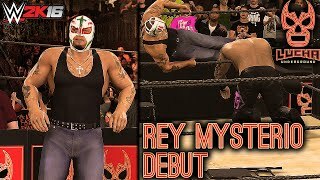 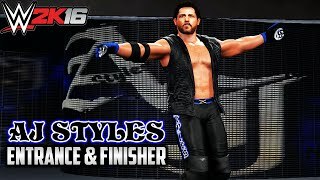 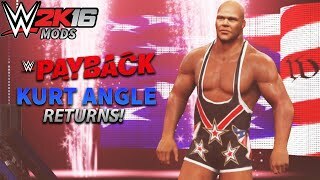 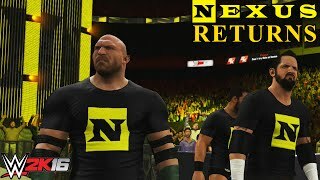 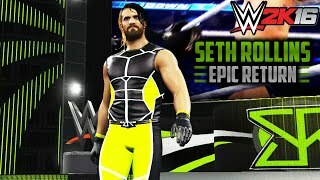 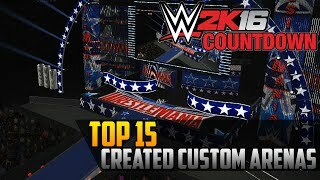 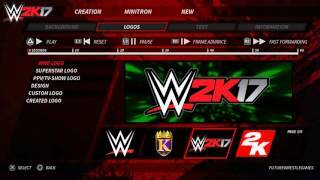 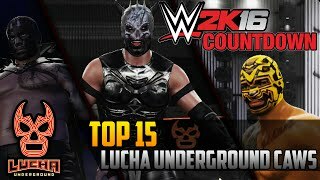 WWE 2K16 Community Creations, News, Gameplay, Concepts, Entrances & many more content. 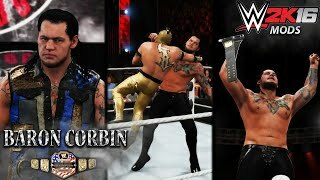 WWE 2K16: Baron Corbin wins the US-Title in 12 seconds!